Today, h.a.n.d. revealed Gabbuchi: their very first self-published game. 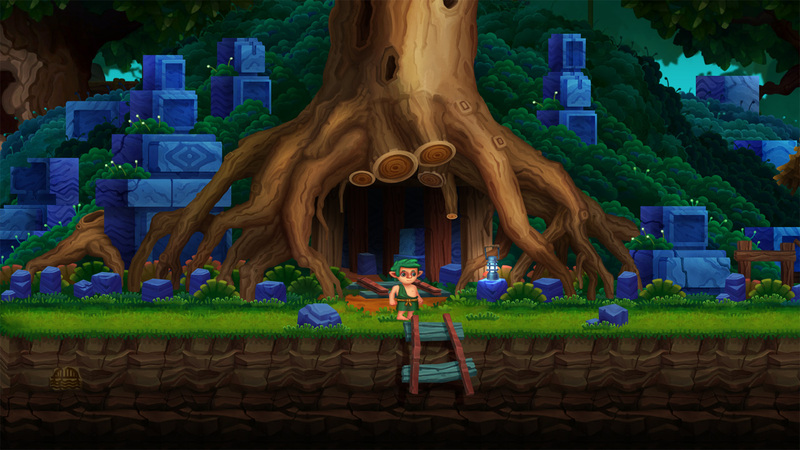 It’s a stage-based 2D Action Puzzle Game where you control a curious creature called Gabbuchi. Your goal in each stage is pretty straightforward: you have make it so Gabbuchi can gobble up his favorite food, the heart cookie. Gabbuchi will be released on January 31st worldwide, and will cost $7.99 (presumably 7.99€), but digital pre-orders will go live tomorrow (January 24th), allowing you to get the game for only $3.99 (again, presumably 3.99€). It will be playable in the following languages: Japanese, English, French, French（Canada), Italian, Spanish, Spanish（Latin American), German, Dutch, Portuguese, Chinese (Traditional and Simplified), Russian, Korean. 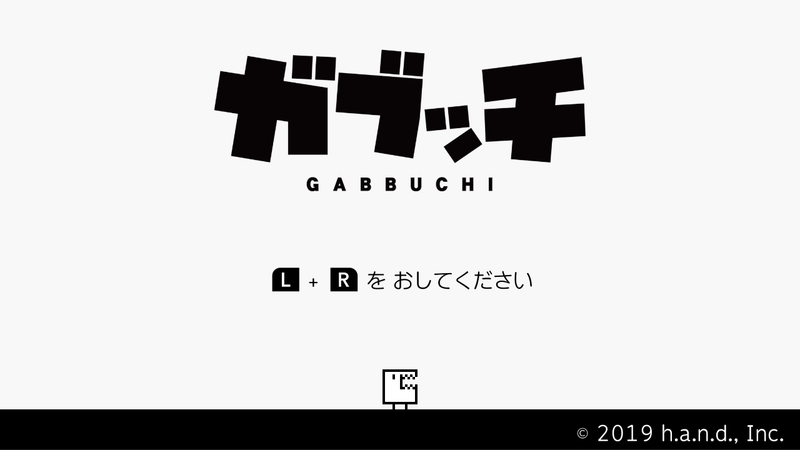 Gabbuchi (Switch – eShop) comes out on January 31st worldwide. The Upcoming Games page has been updated! Today, Michael Hicks announced that Path of Motus, his game exploring the psychology behind bullying (and featuring a verbal combat system ) will be released on February 5th in Europe and North America. It costs $14.99 (11.99€ / £10.49 in Europe), but is currently available for pre-purchase for only $12.74 (no pre-purchase in Europe, yet?). Will you let other people stop you from pursuing your dreams? For generations, a village of goblins has been trapped inside a mysterious forest; anyone who attempts to leave returns hopeless and defeated. 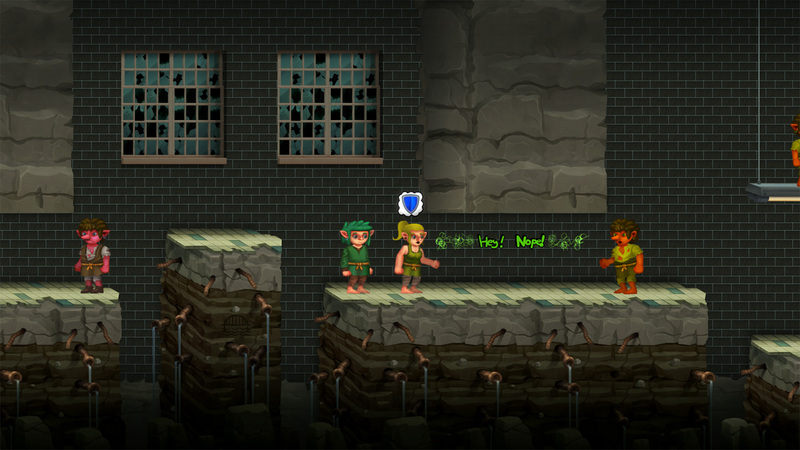 Determined to break new ground, a young goblin named Motus plans to build a series of bridges through the forest. However, his perseverance will soon be tested, as he meets bullies that use their own words to stop him. Will you find a way through life’s forest, or like others be lost in its depths with no will to continue? 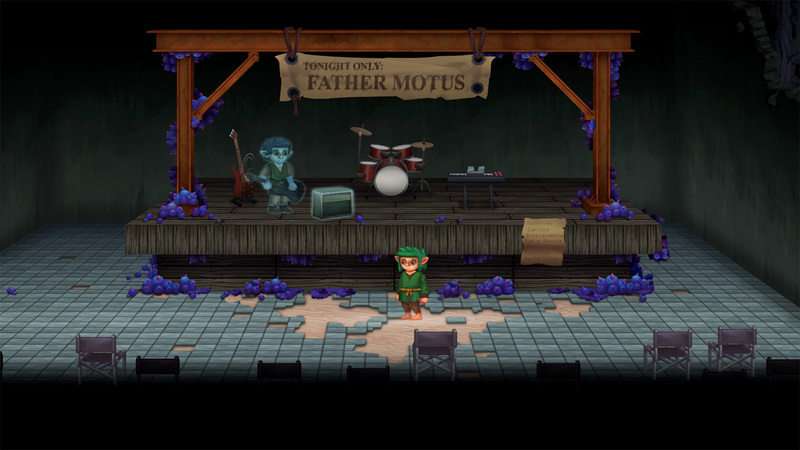 Developed for three years by Michael Hicks (design, music, programming, writing) and Goncalo Antunes (all art and animations), The Path of Motus weaves gameplay and story together to deliver a poetic experience unlike anything before it. 10% of all purchases will be donated to The Cybersmile Foundation, an award winning non-profit that helps thousands of bullying victims each year through their support lines. – Verbal Combat: Motus meets bullies that yell a variety of deadly words; you’ll need to tactfully use your own words to deal with them. Will you use your words to inspire, or to destroy? 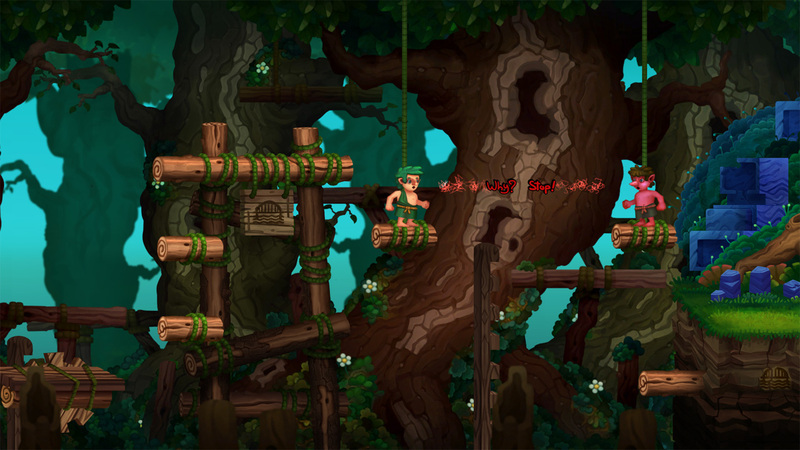 – Bridge Building: There’s a reason why no one’s made it through the forest! 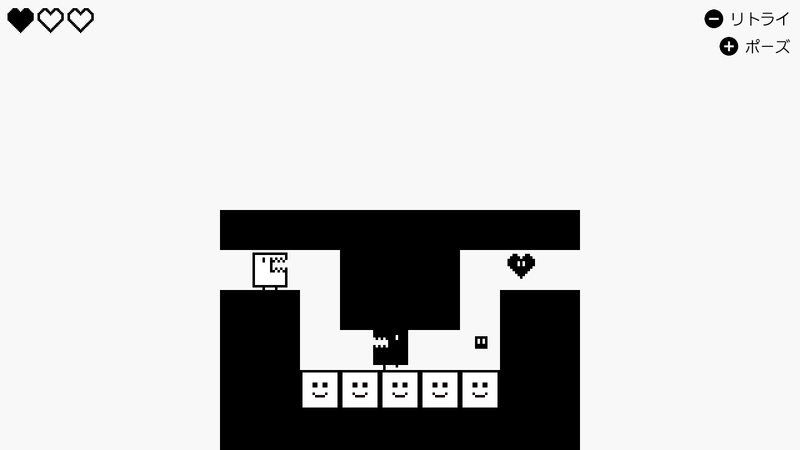 Solve challenging bridge puzzles to build a way out. 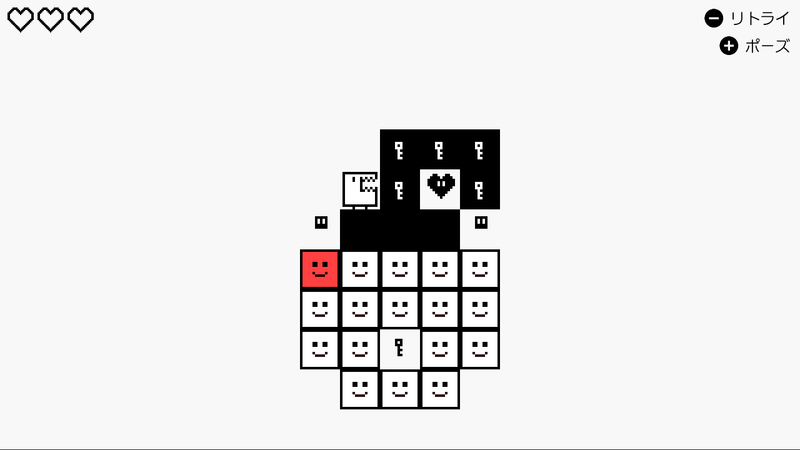 – Growing Up: Face unique challenges as Motus gradually grows from a child to an adult. Meet exciting new characters in each chapter of life and explore the deeper reasons for why they’re so aggressive towards others. 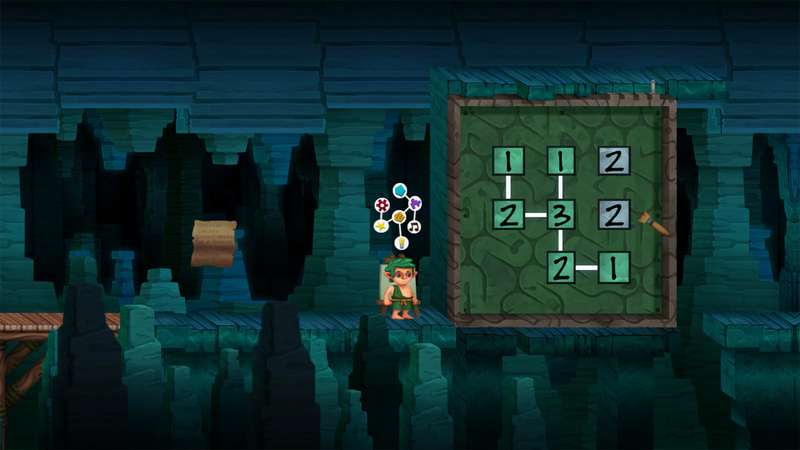 – Thought Doors: Solve innovative puzzles that convey what Motus is feeling throughout the story. 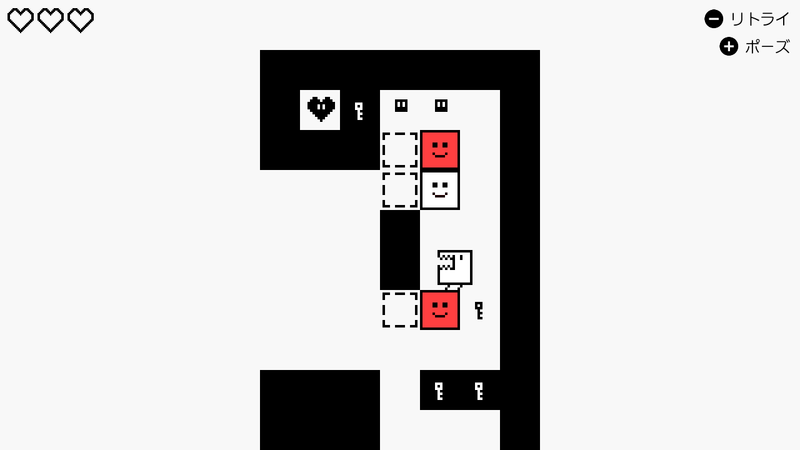 Unlike other story based games, the coolest moments in The Path of Motus come across nonverbally as you play. 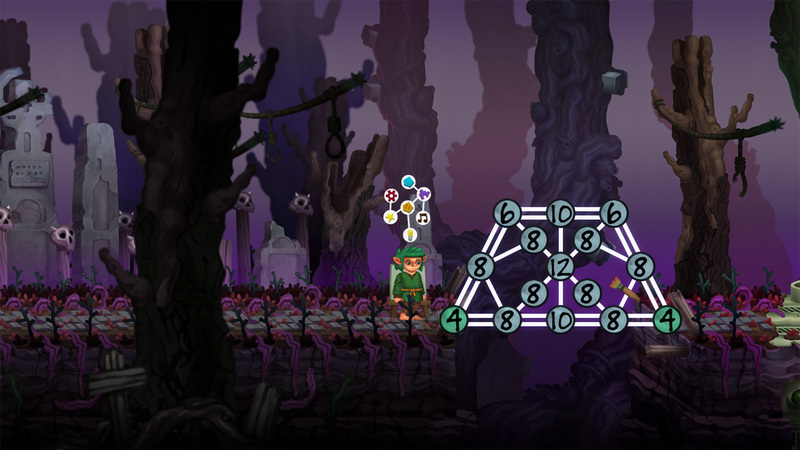 The Path of Motus (Switch – eShop) come out on February 5th in Europe and North America. The Upcoming Games page has been updated! RICO (Switch – eShop) does not have a release date yet.